Elastic shells are pervasive in everyday life. Examples of these thin-walled structures range from automobile hoods to basketballs, veins, arteries and soft drink cans. 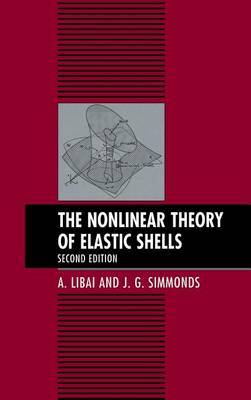 This book explains shell theory, with numerous examples and applications. As a second edition, it not only brings all the material of the first edition entirely up to date, it also adds two entirely new chapters on general shell theory and general membrane theory. Aerospace, mechanical and civil engineers, as well as applied mathematicians, will find this book a clearly written and thorough information source on shell theory.